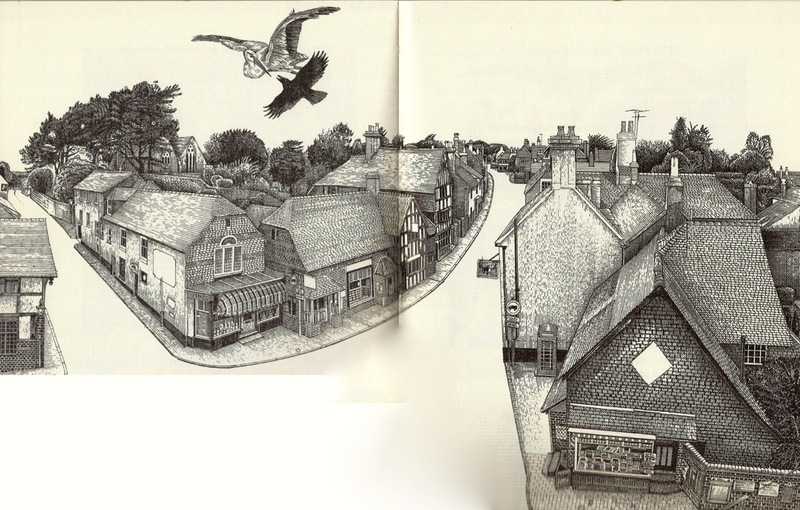 Ditchling is a picturesque and historic village just north of Brighton and the South Downs, with rich artistic heritage including The Guild of St Joseph & St Dominic and Frank Brangwyn. Family members and many artists in and around the village continue these crafts and skills today. As well as the trail Ditchling has two excellent pubs, The Bull and The White Horse, The Nutmeg Tree (formerly Ditchling Tearooms) and The Green Welly. Ridgeview Vineyard is just North of the village and 1st May brings Morris Dancing to a number of village venues including sunrise on Lodge Hill. Most venues are within a short distance of the village centre. Please note that opening times vary.